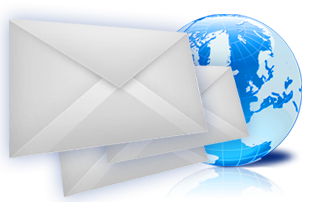 Enterprise Content Management (ECM) is just one aspect of Business Process Management (BPM). Ideally, Business Process Management should stay in the center of all enterprise consolidation and improvement initiatives by providing common reference point for all other enterprise systems, both in terms of their internal processing and interactions in cross-system processes. Therefore, ideally, BPM should describe and control all processes inside Enterprise Content Management system. 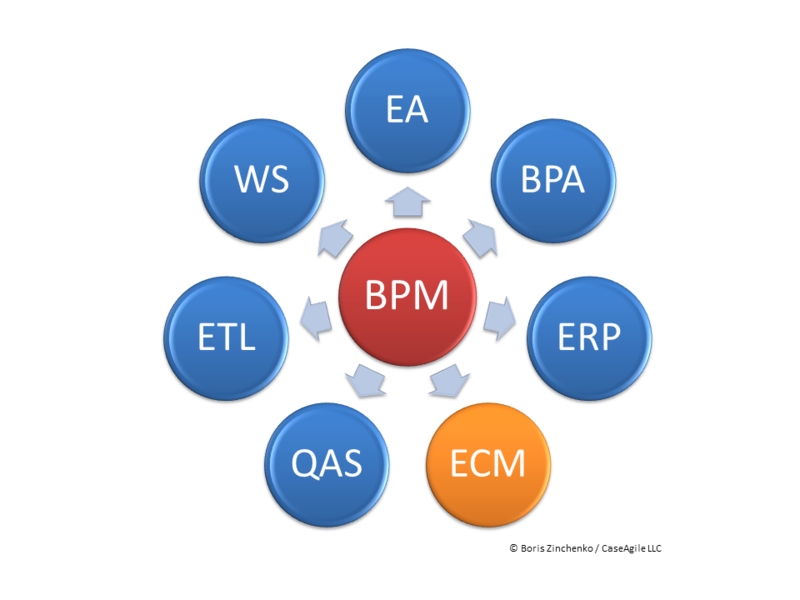 In reality, BPM systems not always integrate well with Enterprise Content Management. Due to growing popularity of process management, many leading ECM systems tend to implement their own built-in BPM functionality to be self-sufficient in this respect. As a rule, these built-in BPM systems are quite limited in capabilities and confine to core functions of specific ECM without wider implications. Alas, this trend prevails over standardization of ECM API to allow their external communication with full-fledged BPMS and wider enterprise integration. Enterprise Explorer offers a convenient bridge to connect transactional ECM data with enterprise meta-models.